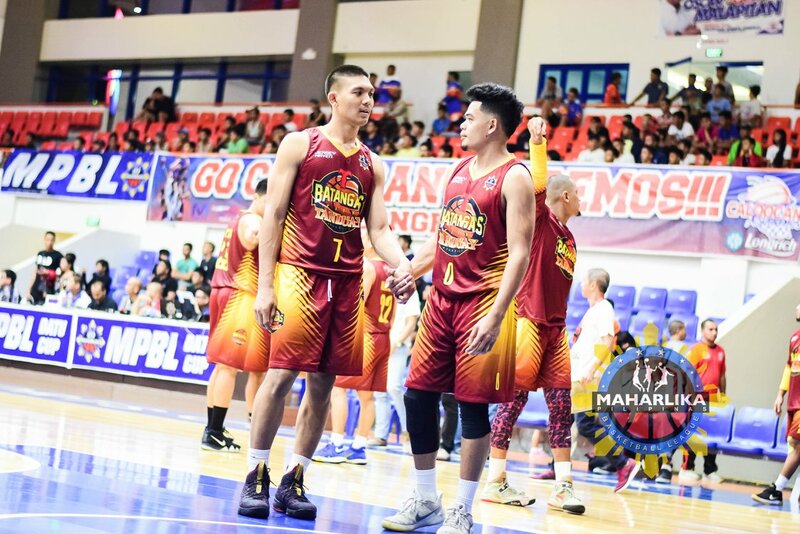 Inaugural staging champion Batangas City and last season’s finals nemesis Muntinlupa started to maje their move in the playoffs and they carved out contrasting victories over their respective rivals late Tuesday night here at the Batangas City Coliseum. The Athletics repulsed the challenge of a no quit Imus Bandera before preserving a 77-69 win at the start of their MPBL Datu Cup best-of-three quarterfinals series . Lester Alvarez, a player rich in championship experience, scattered 16 points, but Jeff Viernes cane through with timely baskets down the stretch as the Tanduay-backed Athletics moved a win away from securing a Final Four berth of the southern division of this tournament put up by Senator Manny Pacquiao with PBA legend and former MVP Kenneth Duremdes serving as commissioner. After going scoreless in the first three periods, Viernes, the team’s floor leader, knocked in eight points in the pivotal stretch as the Athletics outlasted the GLC Truck and Equipment-supported squad. Pinch-hitting coach Woody Co wasn’t surprised that Viernes would have off nights like this one, but he kept his faith on his prized guard who delivered when needed the most. “I know there were nights like this, but this guy is a game changer,” said Co.
Viernes’ long-time teammate Jhaymo Eguilos, the starting center of Batangas City, is a firm believer of the spitfire guard. “Kung hindi dahil sa kanya, baka wala kami sa playoffs,” said Eguilos, who teamed up with Viernes in leading Jumbo Platic Linoleum to two championships in the defunct Pilipinas Commercial Basketball League. Muntinlupa outplayed Zamboanga, 89-78, as the backcourt duo of Ryusei Koga and Allan Mangahas joined forces. Koga, picked up by the Angelis Resort-sponsored Cagers in a bitter tug-of-war with Pampanga, finished with 19 points, including three crucial triples in the fourth period. Mangahas, the veteran guard, proved he could dominate a game even without scoring a field goal. The cerebral guard only scored a point but dished out an all-time league-high 17 assists as he continued to make everybody look good.